Baking with Melissa™: Everything but the Kitchen Sink Brownies!!! Everything but the Kitchen Sink Brownies!!! 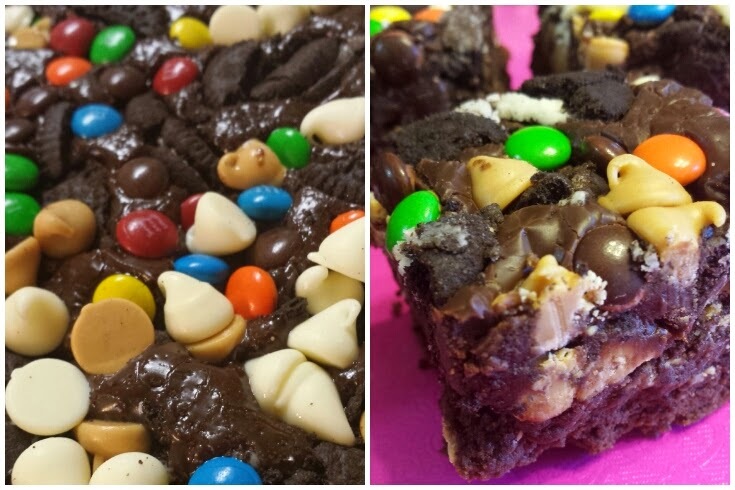 They are the PERFECT dense brownies topped with fudge and everything but the kitchen sink!! Find the recipe over HERE on my new blog! Be sure to "LIKE" Baking with Melissa over on Facebook!